About - DELTA SIGMA IOTA FRATERNITY, INC.
Mohandas K. Gandhi believed in truth, education, unity, and brotherhood. He had a vision of uniting all South Asians in the pursuit of freedom. Based on this vision, individuals joined forces to free themselves from the tyranny of British rule on August 15, 1947. On this day, one goal was accomplished and fifty-three years later, at the mark of a new millennium, a new vision was created. Delta Sigma Iota was founded on August 15, 2000 at University Park Campus of Pennsylvania State University. Five men with five unique strengths, connected by deep Indian heritage, gathered at 716 Cedar Brook to form a binding oath. Over a period of time, the bonds grew stronger. Like five fingers in a hand, each are distinct, but when put together to form a fist, they create a powerful vision and force. Not only did these fine men formalize their brotherhood, they created a fraternity steeped in the beliefs of Gandhi, as well as their own legacy. A young fraternity means more then just opportunity. A young fraternity gives an individual the chance to make history and cement ones legacy. "WALK IN OUR SHOES OR STAND IN OUR SHADOWS"
Delta Sigma Iota has followed the wise words, ethics, morality, and passion of Gandhi in spreading his philosophy of uniting different backgrounds of individuals into our brotherhood. Delta Sigma Iota is a multicultural fraternity with brothers with Caucasian, African American, Hispanic, European, Asian and Arabian descent. 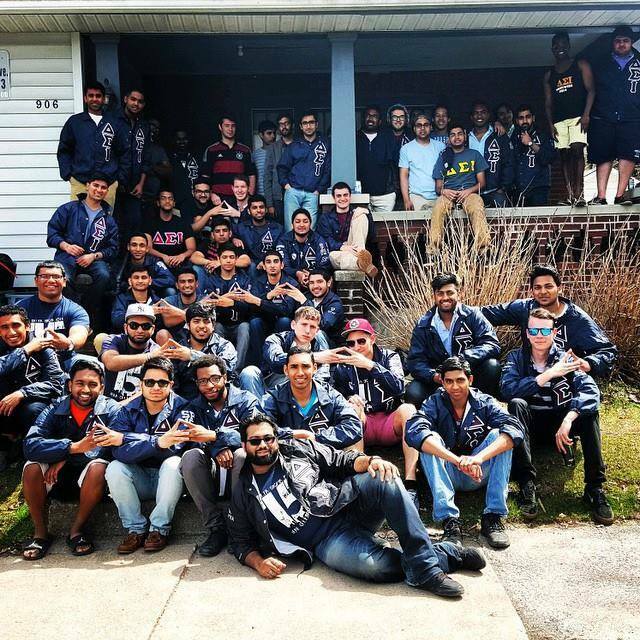 The brothers of Delta Sigma Iota pride themselves on continuing to introduce and spread the teachings of Gandhi. 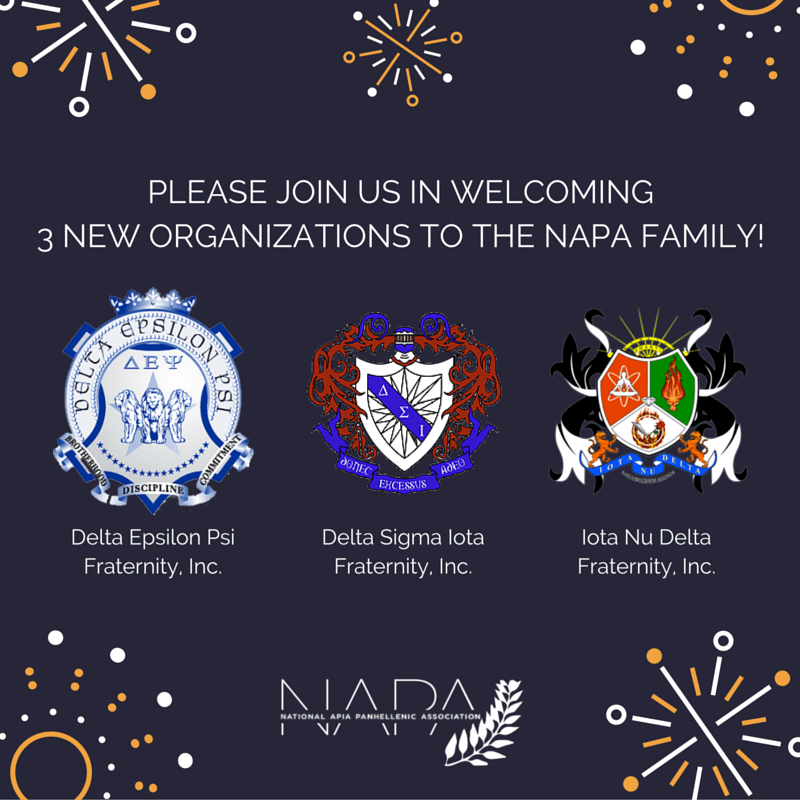 Delta Sigma Iota Fraternity Inc. was formally seated in NAPA Council as of February 8, 2016.